Did you know that, nationwide, no one cares for more children than the Y? With so many demands on today's families and the increased focus on early brain development, families need all the support they can get to nurture the potential of youth. That's why early learning and school age enrichment programs at the Y focus on holistically nurturing child development by providing a safe and healthy place to learn foundational skills, develop healthy, trusting relationships and build self-reliance through the Y values of caring, honesty, respect and responsibility. At the Y, we believe the values and skills learned early on are vital building blocks for quality of life and future success. Our programs are based upon years of research in the field of child development and are designed to meet the individual needs of the child and the family as a whole. 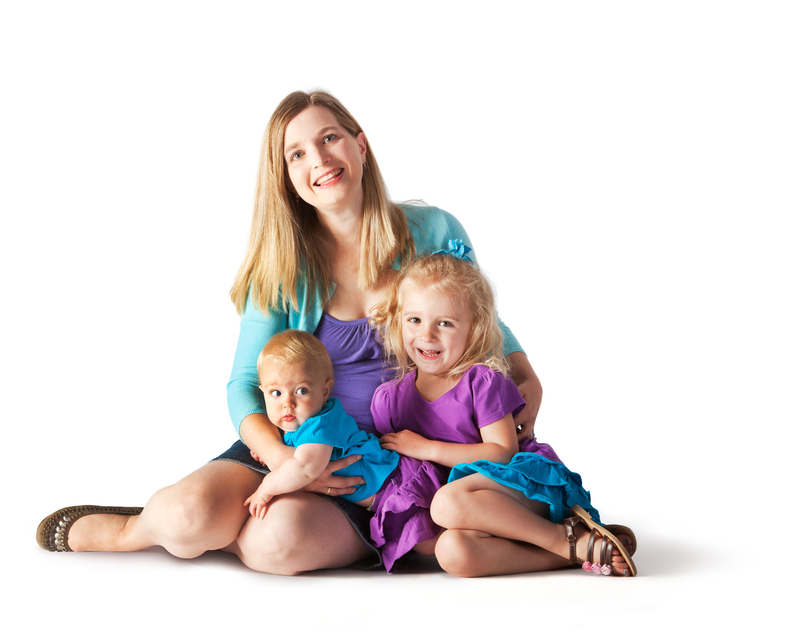 Providing high quality childcare is central to the overall mission of the Y. 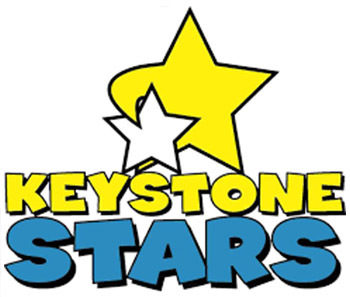 All sites participate in the Keystone STARS program and are certified by the Pennsylvania Department of Public Welfare Office of Child Development. Like all Y activities, early learning and school age enrichment programs are open to all, and financial assistance is available. Click here to see a copy of our Y's Safe Kids Child Protection Steps.